Mother's day is one of the most special occasions in one's life.Life began waking up and loving my mother's face and the first word every child learns to speak is 'mom'.A constant bank deposit of all worries and hurts is the mother.Mother takes the place of all others as she is instinctual unconditional with her love.Of all the rights of women,the greatest is to be a mother,Isn't it?? "My mom is a never ending song in my heart of comfort,happiness & being.I may sometimes forget the words but I always remember the tune''. This post of Ottada is totally dedicated to my mom,who has been the nurturer and a guide always in all my decisions of life.I learnt many things from her and cooking is a part of it and I have shared many recipes from my mom.Ottada,reminds Keralites the age old tradition of using banana wraps by our great grand parents when there was no steamers available but still they had the best healthy food.Ottada,in literal & traditional meaning means ada made in a 'ottu vessel' somewhere similar to the copper vessel in looks..not exactly.But old traditions have changed and now people have started using mannchatti (clay pots) and I have gone far ahead and recreated it in a non stick pan :D Though u may not get the exact taste of what we had from our grand parents & parents while making in a non stick pan but the charred smell of the banana leaves takes away those thoughts and fills you back to the nostalgic memories.I had tried the Ela ada with plantain filling some time back,though the steps look the same,but ottada is a roasted ada whereas ela ada is steamed one.And so,Ottada has a slightly harder texture compared to Ela ada but the banana flavors are more dominant in ottadas. -Melt the jaggery in water and strain to remove impurities.Boil again ,add the dessicated coconut and mix well.Keep stirring till the water content dries up.Put off flame and add the crushed cardamom powder and mix well. -Take the rice flour in a bowl,add salt.Mix well.Add the boiling water into it slowly to form a smooth dough.Wet your hands in cold water and then knead the dough when it is warm to get a smooth dough softer than chapathi dough. -Close with the other half pressing gently such that the pack is sealed. 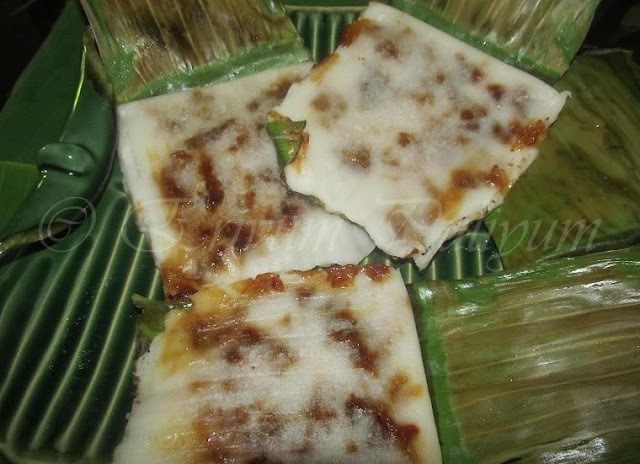 -Heat a clay pot/mann chatti,place a wrap or two in the pan when its really hot.Let it cook for 5-10 minutes,the leaf starts browning and drying up.Flip the other side and let it cook until done.Flip again and gently lift the banana leaf and note the ada changes color to off white and the filling becomes visible in between with brown spots. -If you wish a softer ada like steamed ones,then place it in the non stick,sprinkle a few drops of water over the wrap and close it with a lid.Let it cook for 5-10 minutes,and follow the same procedure as above flipping,this gives a more softer texture. -Remove from non stick ,peel the leaf wrap and serve it as breakfast/tea time snack!! *Always use boiling water to prepare the dough. 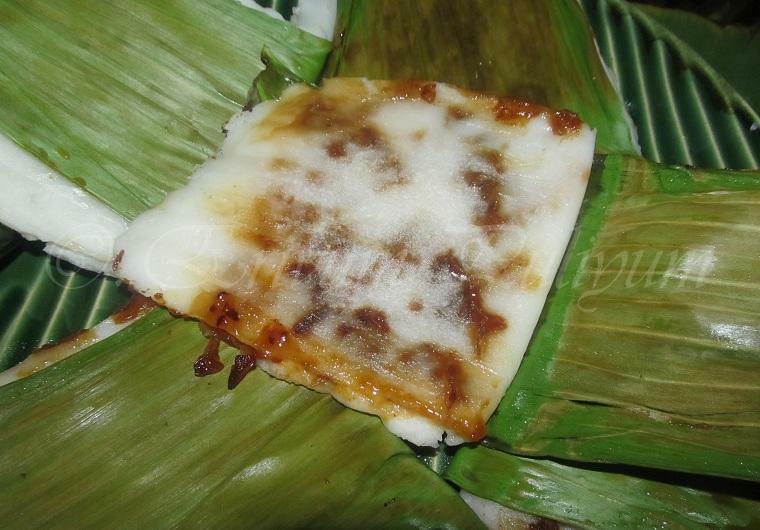 *Dip your hands in water and spread the dough on the leaf,prevents sticking. Oh I just love this dish! !I remember having it a long time ago growing up, but can still remember the flavors! !So so good! !Where did u find the banana leaves? Wow! That looks so delicious. You know? We Konkanis make similar snack but use turmeric leaves instead of banana. It is called Patholi. Thanks Julie...wish u a very Happy Mothers day and these cakes looks lovely ..very new to me ..yumm..
wow!traditional recipes are really good..........i like the fact that you've used a non stick pan..coz that i have!..would love to try this out. so true............... about moms!happy mothers day to you too. 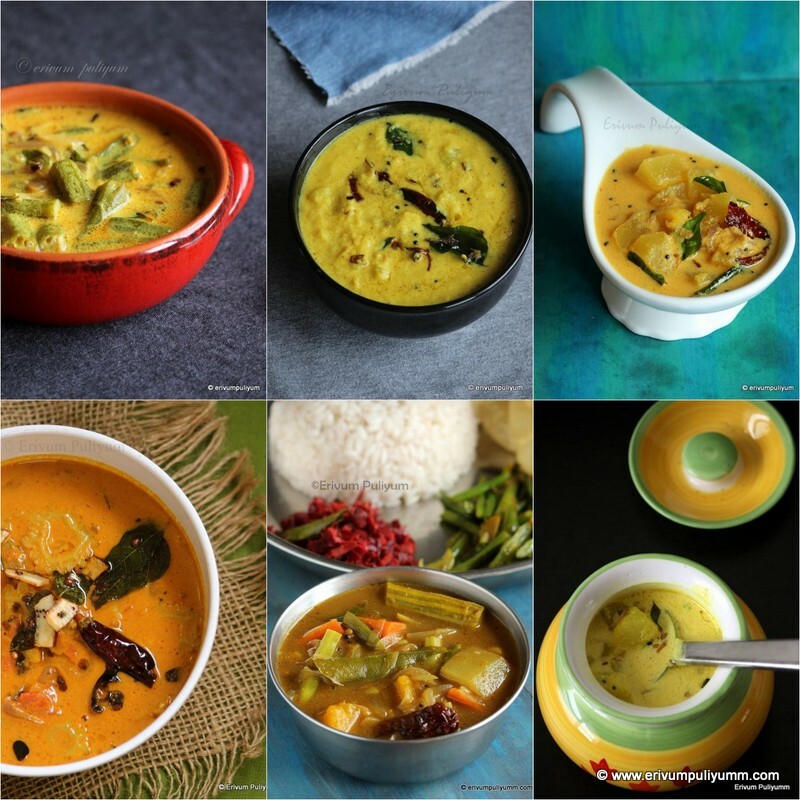 Happy mothers day to you too..
delicious and authentic recipe..looks so flavourful..
Looks interesting and delicious...never tried something similar! 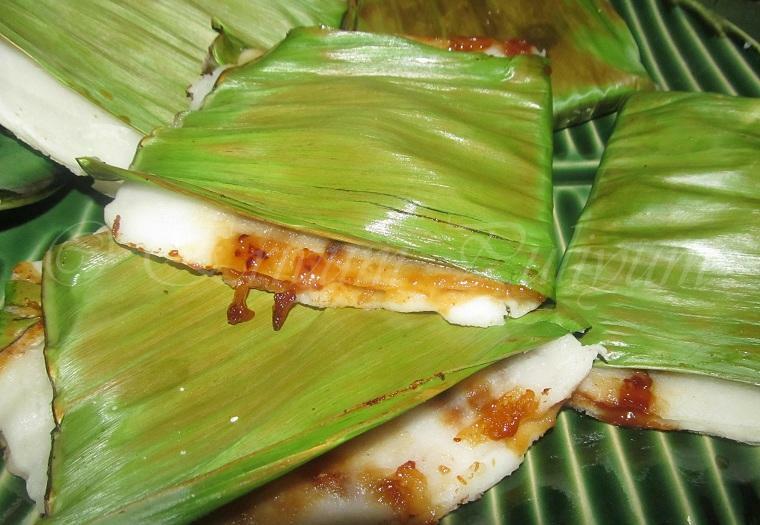 Yummy and nice one...I want to try this,but no banana leaves here..
Great info about adas... I love them... My garndma use to make them for us. This looks delicious! wow, its very nice..i'll buy banana leaves and try this..
such great and healthy dish..
Love this awesome traditional treat! Looks so good! I've heard about this but never tasted this, looks so delicious.. I have only heard, never seen cooked in Banana Leaf.. thanks for sharing..
Lovely one Julie, we make the savory version of ela adai, but have to try your sweet version. Lovely ela ada. 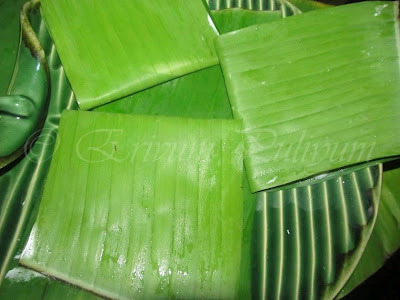 My favorite the banana leaves make the magic !!! 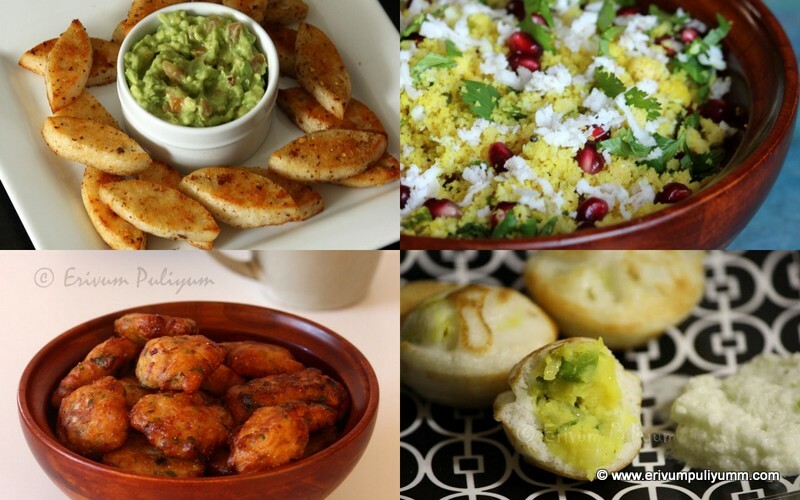 Loved this recipe.. I like to eat al south Indian jaggery dishes..will try it out. 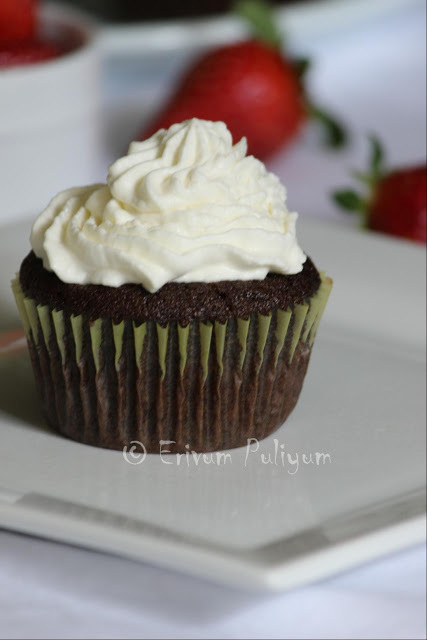 Super recipe dear !! you made it perfectly !! yummy !! Thanks for linking to the event !! Appreciate it ! !